Join us again in CELEBRATION of FREEDOM for our Annual Spicewood 4th of July Parade & Picnic! 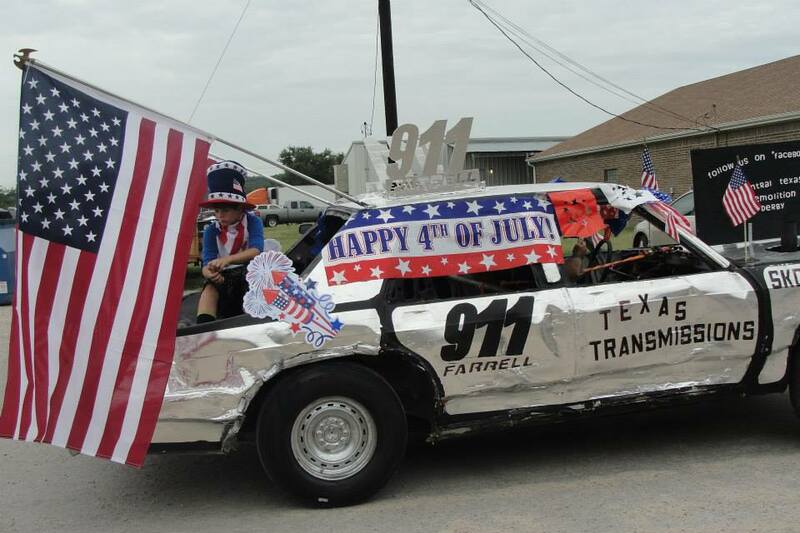 On Wednesday, 7/4, the parade participants will gather at the Spicewood Post Office beginning @ 8:30am and the parade will begin at 9am...& ends around 9:30 at the Community Center! (All Horses, antiques/classic cars, walking groups, bikes, decorated golf carts, & floats are invited to participate!) You help make this festive celebration a great success! Our community picnic should begin around 10:00 and ends around 11:30am. We will have free food/refreshments (thanks to our community sponsors), live music (provided by Ross Rainey and his friends), there will be face painting and other entertainment for the children. Everyone is welcome to join us for some fun, food, & community fellowship! So plan on celebrating with us on Wednesday, July 4th!!! For more information, please call 830-693-3645 or go here. We were proud to present a donation to the Marble Falls Senior Activity Center for roof repairs. Much appreciation to our members and faithful supporters for making this donation possible. We love investing in our community! had a miserable Christmas. The gifts were provided by members and out of our charitable funds. Cheryl Rainey, Ginny Jacks, Nancy Kronbergs, Vannette Poole and Tania Lingor hard at work! President Lion Jerry Tweed (left) and Immediate Past President Paul Kronbergs with three happy recipients of Warm Coats during our Annual Warm Coats for Kids event. December 2017. Thank you to all the sponsors, volunteers and Spicewoodians who made the 4th July Parade and Picnic the largest and most successful Parade and Picnic. Join us in CELEBRATION of FREEDOM for our Annual Spicewood 4th of July Parade & Picnic! On Tuesday, 7/4, the parade participants will gather at the Spicewood Post Office beginning @ 8:30am and the parade will begin at 9am...& ends around 9:30 at the Community Center! Our community picnic should begin around 10:00 and ends around 11:30am. We will have free food/refreshments (thanks to our community sponsors), live music (provided by Ross Rainey and the Amigos), the Spicewood Art Society will be providing face painting for the children and Winners of the Essay contest will be announced! Everyone is welcome to join us for some fun, food, & community fellowship! So plan on celebrating with us on Tuesday, July 4th!!! For more information, please call (512) 577-1302 or go here. With grateful thanks to the sponsors, players, party goers and volunteers the outcome of the event was very successful and will help us continue our work within the communities we serve. Campaign has begun! Coat collection boxes will be placed throughout the cities of Spicewood and Marble Falls. New or clean, gently used coats in all sizes can be dropped off at Spicewood Elementary, Dewey Hollingsworth Real Estate, Little Country Diner and the neighborhood of Barton Creek Lakeside. If you are in Marble Falls, drop your coats at the Middle School or High School or the HEB. Once again, Masonic Lodge in Marble Falls has graciously offered their location to serve as a distribution center on November 17th and 18th from 3pm until 6:30pm. November 19th from 9am until noon. For more information and to add your business as a collection station call Lions member Barbara Tweed @ 830-693-6351. The Spicewood & Marble Falls Lions Club meets the first Thursday and the third Tuesday at 6:30 p.m. at the Little Country Diner, 22000 Texas 71 in Spicewood and at noon the second Tuesday of the month at Doc's Fish Camp and Grill, 900 RR 1431 in Marble Falls. Find us at highlandlakeslions.club for more information on the Spicewood & Highland Lakes Lions Club or call club membership director Mark Johnson at (830) 798-5645. 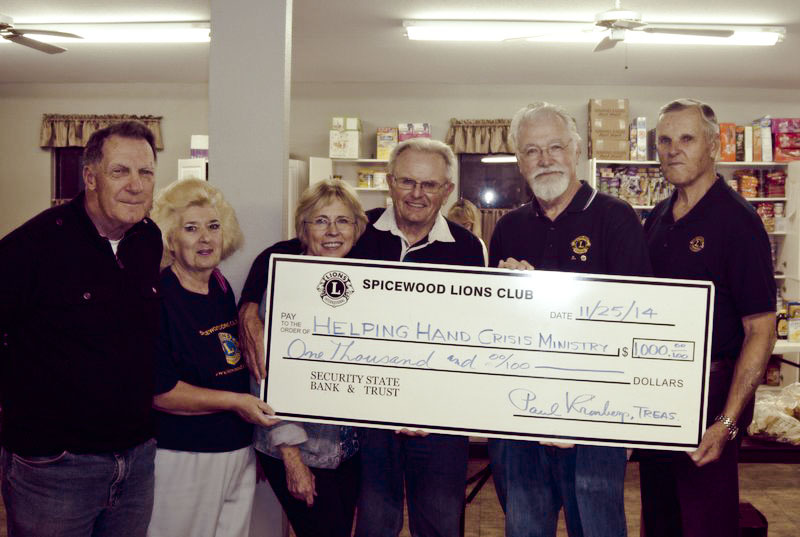 In 2009 Marble Falls Noon Lions Club sponsored the formation of Spicewood Lions Club. 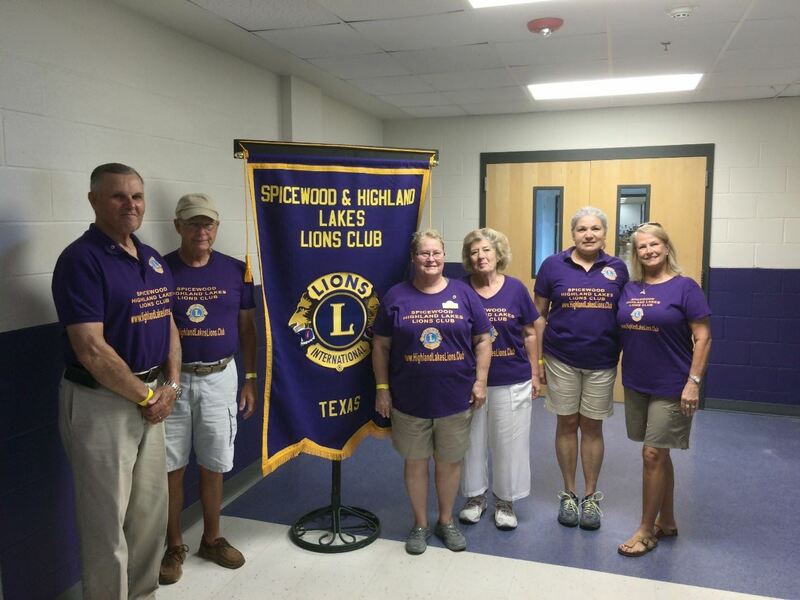 Now, some seven years later, Marble Noon Lions Club has merged with Spicewood to form the Spicewood & Highland Lakes Lions Club to better serve the communities that both clubs covered. There will be two branches of the merged club in addition to the main club in Spicewood. The first of these is Marble Falls Noon Lions which will meet on the second Tuesday of every month at 12 noon at Doc's fish Camp in Marble Falls. The second branch is the Highland Lakes Lions which will commence meeting in the evenings from September. Watch the events box on the right for further information as to when those meetings will start. Spicewood will continue to meet on the first Thursday of each month at 6:30pm at the Little Country Diner and the third Tuesday either at the Little Country Diner or a member's home. See the events box for location and more details. Anyone interested in finding out more about us is welcome to attend any of these meetings. Just turn up or call the Secretary on 830-693-3645 in advance. Each year at the Spicewood Lions Club’s 4th of July Parade and Picnic a resident is selected from dedicated volunteers in the Spicewood area to receive the honor of Citizen of the Year. The recipient receives a check in the amount of $1000 to be given to the Spicewood charitable organization of the winner’s choice. Martha Norwood has been involved in the Spicewood Community Center, Library, Volunteer Fire Department, Fall Creek Cemetery, SPCA and many more organizations for the past 30 years serving as board members as well as multiple other duties. Martha also serves as the Spicewood correspondent for The Highlander Newspaper. Among the very deserving nominees, Martha was selected as this year’s most outstanding resident of the Spicewood area for 2016 and donated her $1000 to be divided between the Highland Lakes SPCA and the Spicewood Community Center. The Spicewood Lions Club would like to congratulate Martha on her excellent service. The parade will start at the Post office at 9am and end at the Community Center. Hot Dogs, refreshments and musical entertainment will be provided free of charge. This year there will be less talking and more entertainment! There is no cost to enter the parade or attend the picnic afterwards but to participate in the parade please download an entry form here (in Word format) or here (in pdf format). Complete the form and return to us or bring the completed form with you on July 4. If you would like to make a donation to our charitable fund towards the cost of this event or generally please click here. All donations are used solely for worthy causes within Spicewood. We look forward to seeing all of you on the day but if you have any questions please contact Lion Frank Esparza on 512-577-1302 or email him at inaustin78579@yahoo.com. 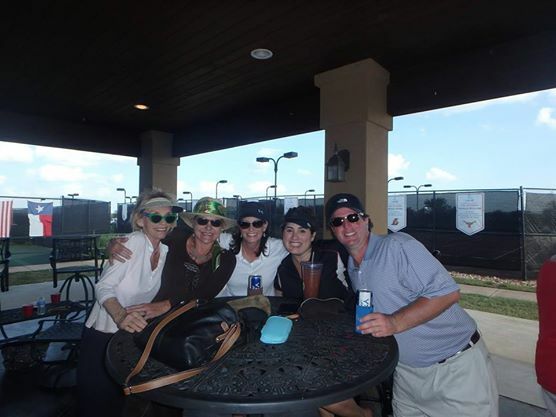 April 1 saw our 2nd Annual Charity Golf Tournament at Lakecliff Country Club followed by the Spicewood Party at Stone House Vineyard in the evening. Thanks to the players (more than 18 teams), our fantastic sponsors and donors of items for the silent auction at the Party and, of course, the party goers, helpers and musicians this was the most successful fundraising event we have ever held. Make a note now of the provisional date for 2017 - Friday March 31! It is with great sadness that we report the passing of Lion Stacy Veasey on December 25, 2015. Until her death, Stacy was a director of Spicewood Lions Club where she had previously been both Membership Director and Vision Director. Stacy was the beloved wife of Jack Stacy, our Immediate Past President. Our thoughts and prayers are with Jack and daughter, Niki. Although we are not organizing the above fundraiser we are supporting it both financially and by assisting on the day. The parade will start at the Post Office and end at the Community Center. Hot Dogs & Refreshments will be provided free of charge. 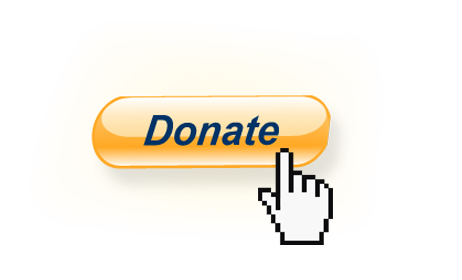 If you would like to make a donation to our charitable fund which is used solely for causes within Spicewood, please click here. We would like to thank our sponsors for this event: Paleface Grocery, Spicewood General Store and Opie's BBQ. We look forward to seeing all of Spicewood on the day but if you have any questions please contact Jack Veasey on 512-467-4110 or email him on jveasey@sjm.com. 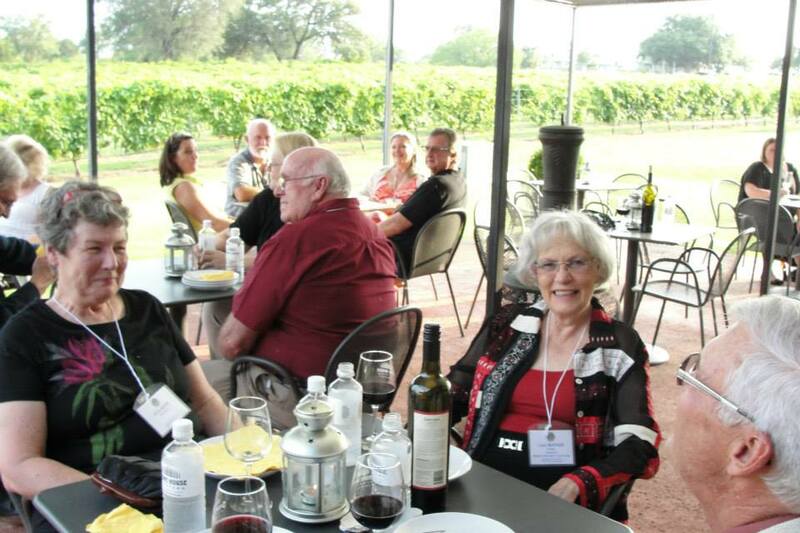 Spicewood Lions, their friends and guests celebrated the 6th Anniversary of their Charter in style at Stone House Vineyard. The event featured music by the BBC (Lions BB & Cindy Morse) with guests Ross & Cheryl Rainey. District Governor Lion Len Heimer inducted 2 new members - Jaime Sudderth and Bill Lawrence and PDGs Lions Angie and Larry Nicholson. Angie was DG when we received our Charter. A Silent Auction raised $$$ for our Charitable account. For additional photos of the event please click the picture above. Lion David Almond, President and Paul Kronbergs, Vice President and Treasurer, present a check for $500 to the Pedernales Fire Department Auxillary during their Crawfish Boil. 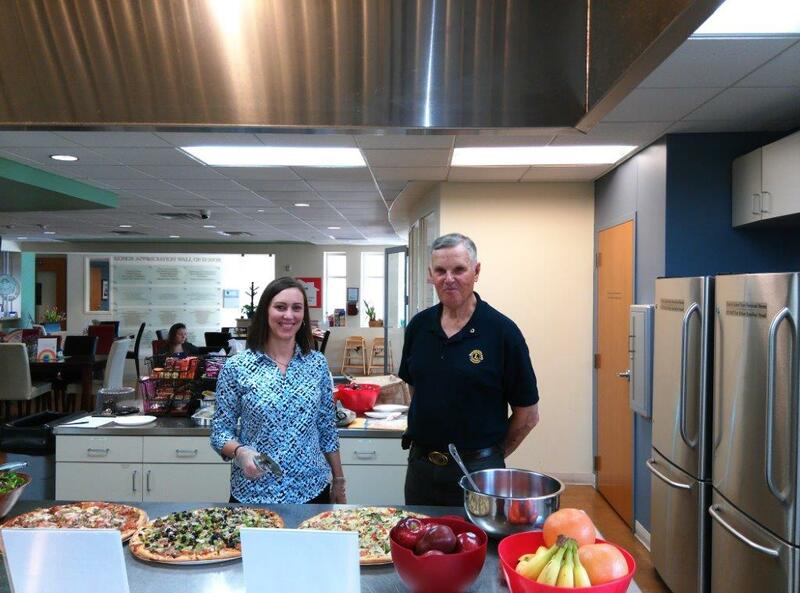 Once again we prepared lunch for about 25 guests at the Ronald McDonald House in Austin - Lion Cindy Jon Morse and Lion Paul Kronbergs in this picture, Lion Barbara Tweed who had already left and Lion David Almond who was hiding behind the camera! 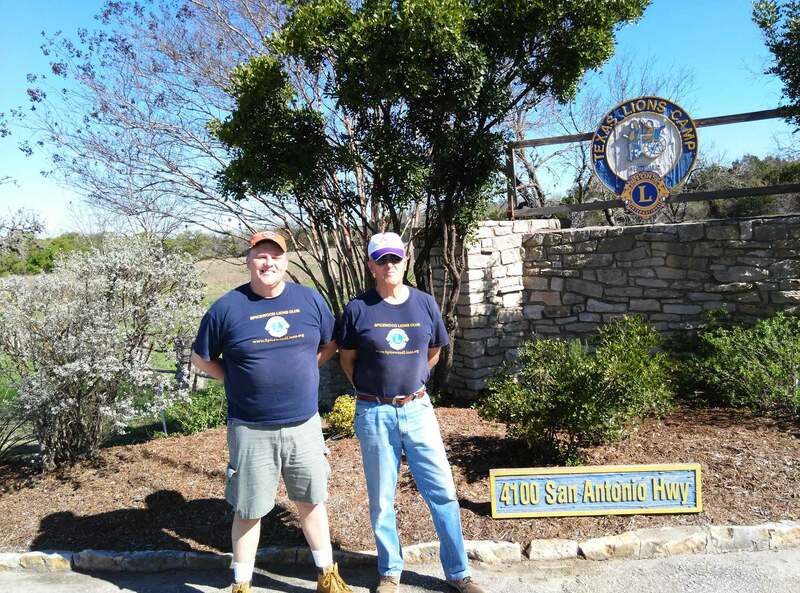 Three Spicewood Lions attended the annual Texas Lions Camp workday and cleaned out the flower beds at the camp entrance including pruning trees and shrubs. 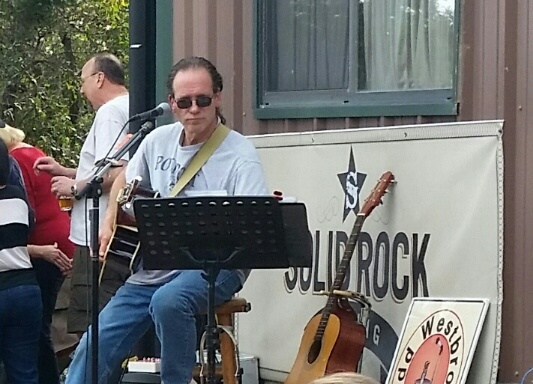 Saturday March 14 saw a good number of Spicewood Lions and their families meeting at Solid Rock Brewing, not for a fund-raiser, not for service but simply a social gathering on a beautiful spring afternoon. The Summer gathering is on June 20 at Stone House Vineyard. The fire was actually a month earlier in the early hours of November 17 and destroyed 8 town homes. Everyone made it out alive but lost all their possessions. Spicewood Lion, Dana Martin, organized on-site assistance for the evacuees and Spicewood Lions Club provided long sleeved Lions tee shirts, $400 in cash for immediate essentials and various other items the same day. A fund was set up by Windermere Oaks to provide financial assistance to those who lost everything and the photo below shows Denver Reno and his son, Mark, receiving a check from the fund on December 18. 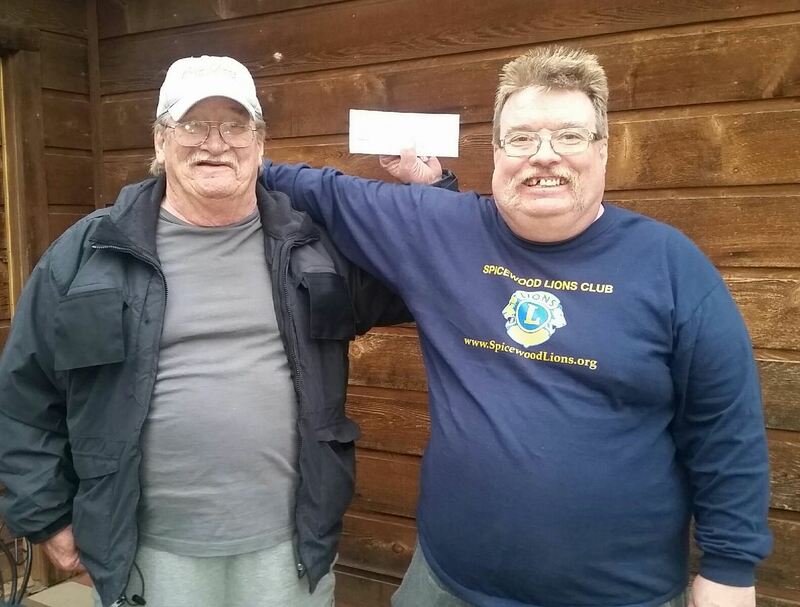 Spicewood Lions Club also made a contribution to the fund. 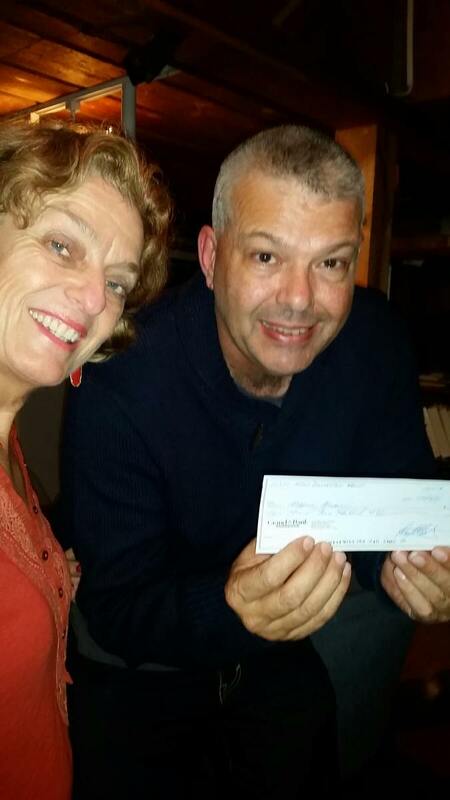 The photo below shows Lion Dana Martin presenting a check from the fund to Marvin Alcorn. Spicewood Lions present a check for $1,000 to the Helping Hands Crisis Ministry of Spicewood to cover the cost of turkeys for Thanksgiving and to supplement there general funds so they can continue their excellent work in the Spicewood Community. A big thank you to all our sponsors, players and volunteers for making this a very successful event. More photos can be seen on our Facebook page. Check back soon to see the date of our 2015 tournament. Our Annual 4th of July Parade with food and refreshments provided by Spicewood Baptist Church and Spicewood General Store with hot dogs cooked by Opie's was a great success with even more people attending than last year. Hosted at Stone House Vineyard, some 75 Lions and Guests enjoyed glorious weather (until after the event finished), good food, fine wines and musical entertainment. The speeches were short and the event raised some $4,500 for the Spicewood Community. On Saturday August 6, 7 club members attended the Back to School and Health Screening Event organized by Lake Shores Church in Marble Falls. Over 200 children were screened and of that number 40 were referred with eye problems and that number excluded those already wearing eye glasses. This was the first opportunity the club had to wear their new shirts in public – see below! On his annual visit to the club to advise members of the goals for the coming year, District Governor John Lyon installed the new board and officers for 2016-2017 and inducted new member Kim Smith. Kim is one of 4 new members in July but was the only one able to attend this meeting. Paul Kronbergs was elected as the new President having served the Club as Treasurer since its inception. District Governor John Lyon on left with new President, Paul Kronbergs, wearing a sombrero. President Paul Kronbergs about to be presented with the sombrero by Estela Selby from the Marble Falls Noon Lions branch. Outgoing President and Zone Chair, David Almond, about to offer some advice! About 25 Lions looked after some 400 Spicewood residents for the annual parade and picnic. A time for remembering and celebrating. Music was provided by Mark Johnson and CJ, BB Morse and Ross Rainey and the SpaceBenders. The National Anthem was again sung by honorary Lion, Emily Peterson. 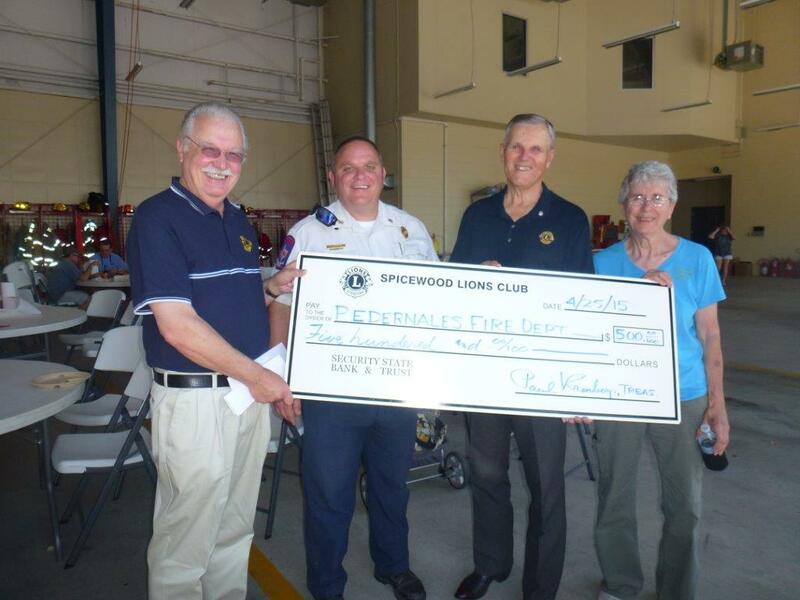 It was also the occasion upon which the Spicewood & Highland Lakes Lions Club distributed checks to a number of Community Organizations. More donations will be distributed later in the year. Incoming President, Paul Kronbergs, demonstrating that the check will not bounce, with David Almond, Outgoing President thanking the Spicewood VFD Fire Chief, Paul Graeber, for their service. The Spicewood Community Center receiving a check to help defray the costs of maintaining the School House. Sandra Fivecoats receiving a check on behalf of the Spicewood Community Library to help towards the running costs of the Library. More photos and important news to come. The cleanup crew ready for off. Thank you all. 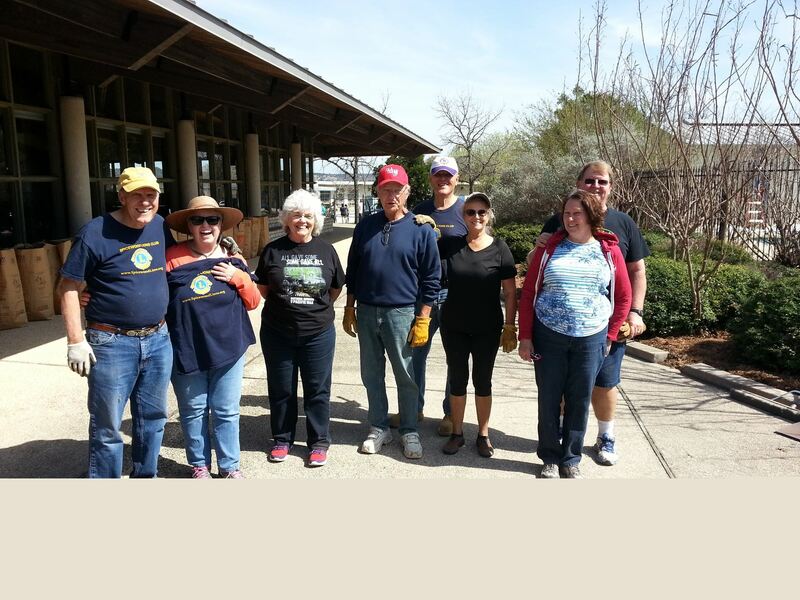 Seven Spicewood Lions and one guest spent this year's workday on the flower beds outside the dining hall. Thank you Lions Paul Kronbergs, Barbara and Jerry Tweed and guest, Jack Moran and Vannette Poole, Terri and Morris Moore for all the work you performed. Seven Spicewood Lions turned up on October 14 to cook lunch for 20 guests at the Ronald McDonald House in Austin - the six i n this photo plus the eye behind the camera. 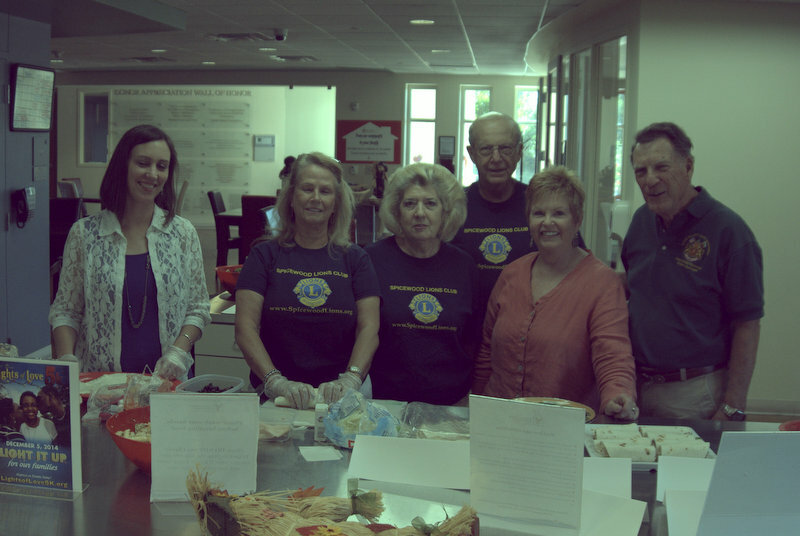 Six Spicewood Lions turned up on May 29 to cook lunch for 20 guests at the Ronald McDonald House in Austin - the five in this photo plus the eye behind the camera. Click on the photo to view more pictures. We all know that the unofficial bird of Spicewood is the Buzzard but in case you think that residents of Spicewood are strange having adopted the Buzzard as their bird (after all it is what is behind the name of our Buzzard Bump - see on left) then relax because the unofficial slogan for Spicewood is 'Just outside of Weird"! April 5th saw the second of our 2014 Highway Cleanups. Lots of debris removed and the wildflowers looked soooo pretty! Come join us at Bump n Grindz for our Thursday August 7 monthly meeting - 6:30 pm - food is great and the people are fantastic, interesting, good looking, caring, famous...well it is Spicewood...so you know it will be FUN!